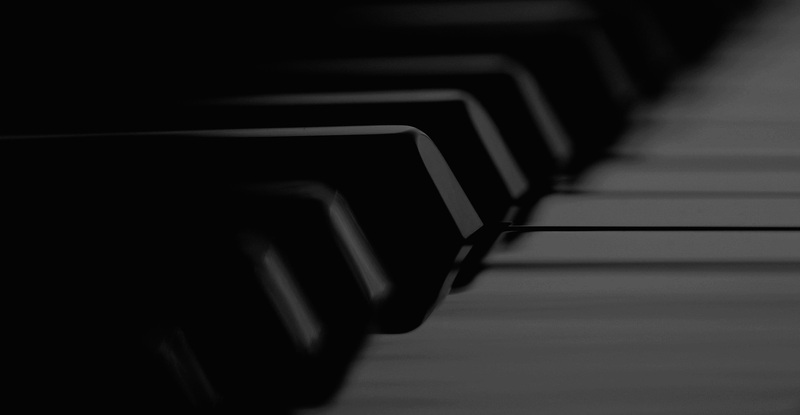 The K-15E is something of a unique piano. 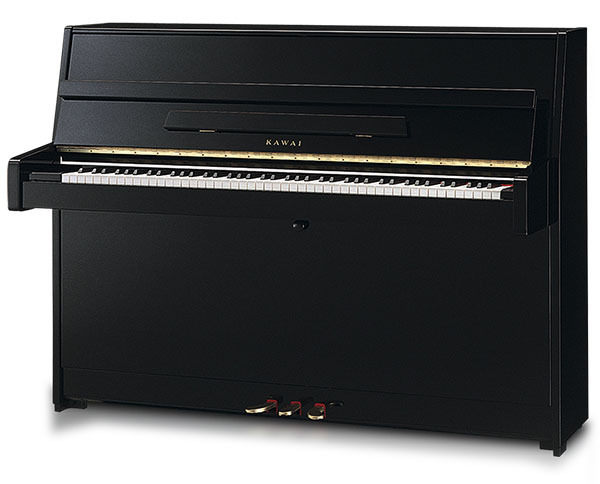 It is one of the only pianos at this size and price point to feature a solid spruce soundboard. 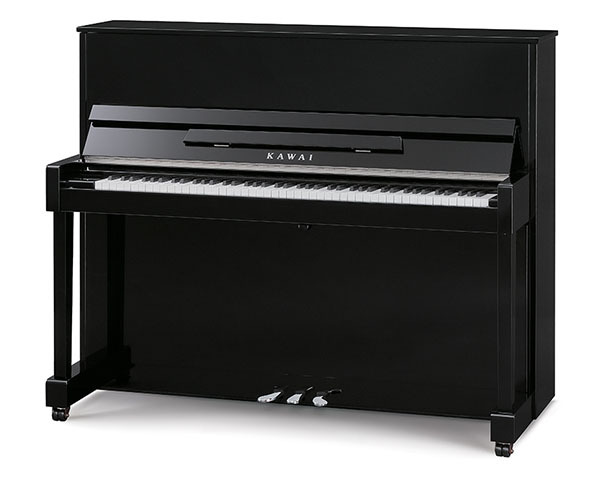 The Kawai ND-21 Upright Piano offers incomparable value with outstanding sound, touch and durability.